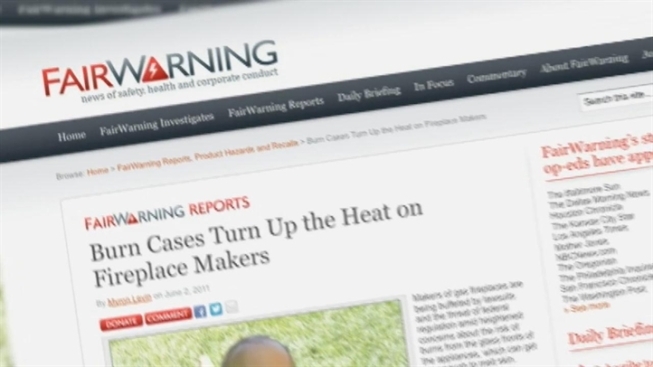 A new design in gas fireplaces is putting young children at risk for serious burns. For more information on Fair Warning's investigations, click here. For more information on gas fireplace safety from the Hearth, Patio & Barbecue Association, click here.